We take our jobs very seriously. 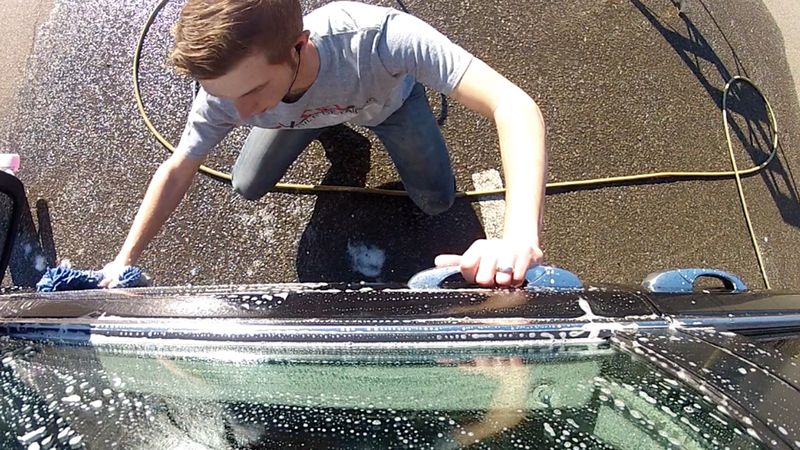 Mobile detailing is something that we will truly care about. We will not leave a job without rechecking every detail and ensuring that a top quality job has been done. Our goal is to maintain the quality of your vehicle and increase the value thereof. 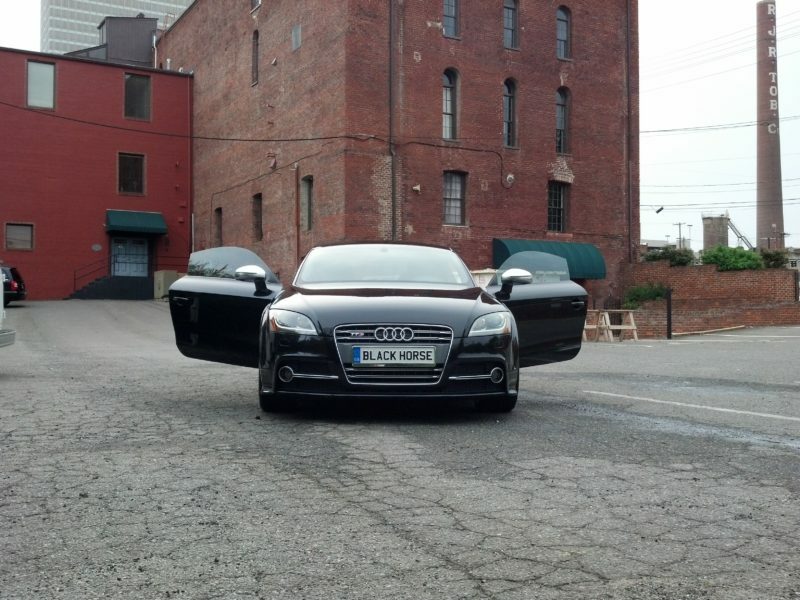 We want to detail every car in Winston-Salem. We use the best products on your vehicles because we want your vehicle to be properly taken care of. We plan on all of our customers being “repeat customers” so we always go above and beyond for our first time customers. This way we can get your vehicle up to the Excel Mobile Detailing Standard and from that point we will be able to maintain this level of quality throughout the life of your vehicle. We offer wax and polish jobs and recommend scheduling these every 3-6 months. We really do care about your vehicle and do not have a problem with spending extra time if a vehicle happens to be dirtier than usual. Whether you are at work, the gym or at home we make having a clean car easy. I know how much better I feel and think when I ride in a clean vehicle. 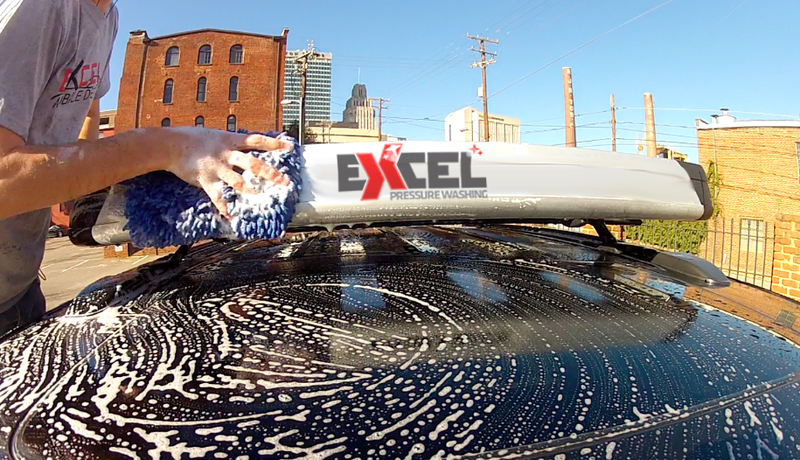 Excel Mobile Detailing and Pressure Washing is a locally owned and operated company in Winston-Salem, NC. We are able to do anything from a basic wash to a complete full detail. 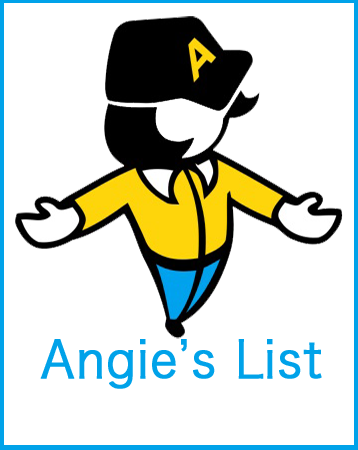 We are completely mobile and are happy to come to your home, business, or wherever you happen to be. sprays down the window through our water fed pole. Then we agitate the dirt off the glass with the brush connected to the top of the pole. The last step is rinsing the dirt off the window with the pure water. 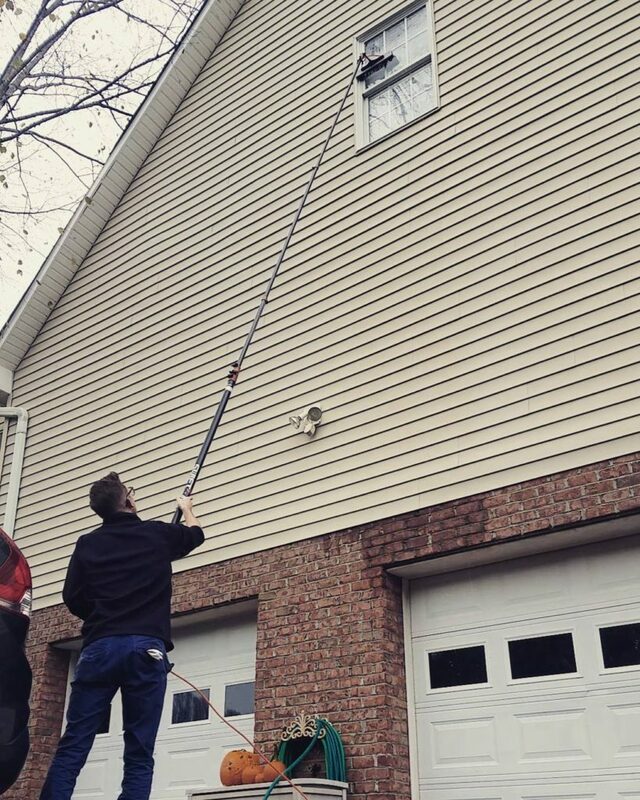 This is different from traditional window cleaning because the water can actually be left to dry on its own, instead of using a squeegee to completely remove the water. The reason it can be left to dry with no danger of streaking is because it has been filtered properly through our pure water system. When the water dries, there will be no water spots or dirt left on the window. 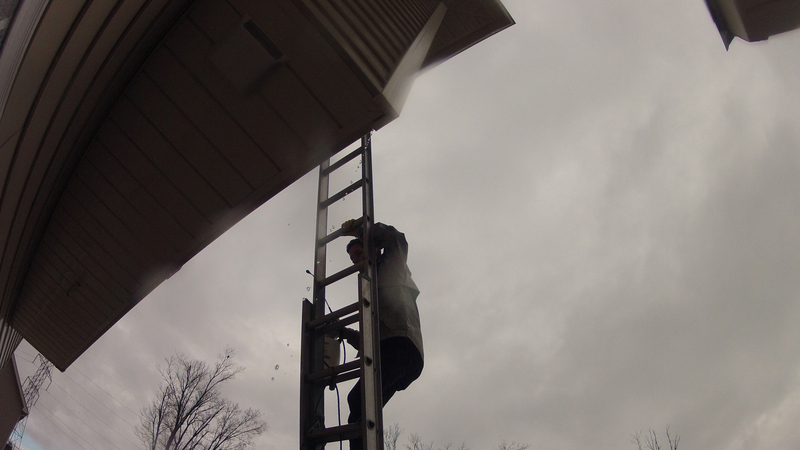 We also do pressure washing and gutter cleaning in Winston-Salem, NC. Whether you are selling your house, or just tired of the ugly mold, having your house pressure washed can increase its curb appeal. 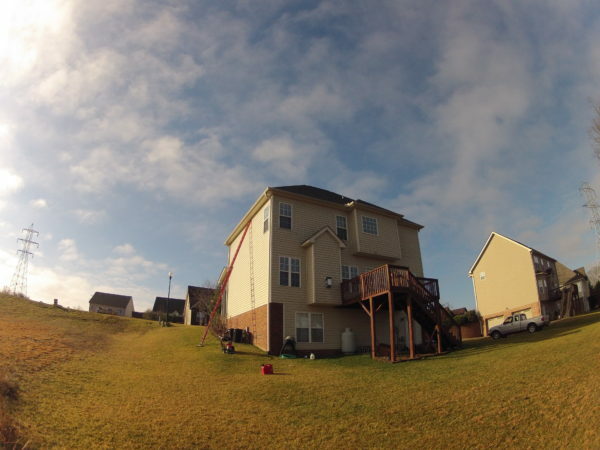 We also clean decks, sidewalks, driveways and more. 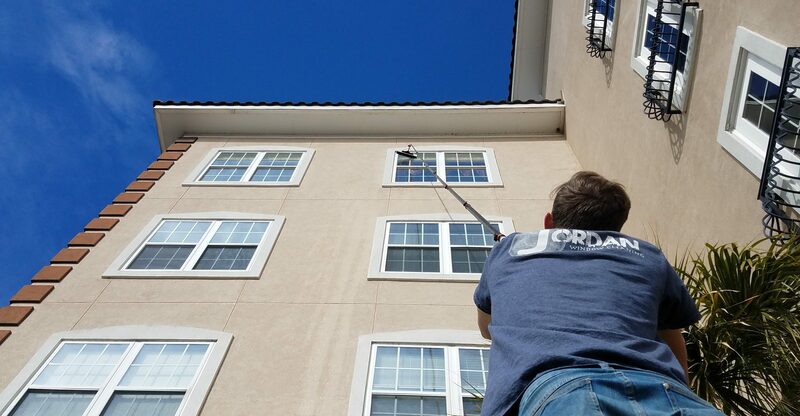 We provide top quality service for Winston Salem, Lewisville, Clemmons, Advance, Kernersville and the surrounding area. Call Nick for a free estimate at (336) 406-7720. View a list of our services to see how we can meet your mobile detailing and pressure washing needs!